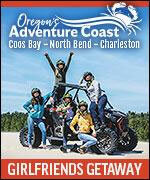 (Oregon Coast) – Who still has openings on the Oregon coast for this spring break weekend? Where Washington and Oregon breaks overlap? (Above: Inn at Spanish Head in Lincoln City). There are not many. 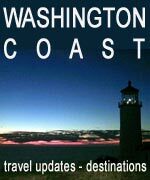 Oregon Coast Beach Connection contacted about 100 different spots along the shoreline and received a few responses, but many reporting already being full as of early in this week. The weekend will be the cramped for just about all the areas, but the overload does begin to ease up once you get south of Newport. BeachCombersNW. 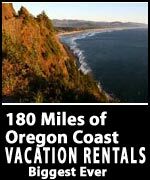 An all-encompassing Oregon coast website has various vacation rentals still open at the last minute: https://www.beachcombersnw.com/lastminutelistings.php. The Gearhart Ocean Inn. Studios and 1 bedroom suites still open which can accommodate up to three people. Some pet friendly as well. 67 North Cottage Way, Gearhart, Oregon. 800-352-8034 or 503-738-7373. 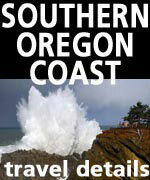 Gearhart Ocean Inn website. The Starry Night Inn. Four open on Friday but only two left for Saturday night. Seaside, Oregon. Starry Night Inn website. Ashore Hotel. 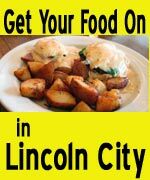 Some openings in this new Seaside favorite. 125 Oceanway Street. Seaside, Oregon. 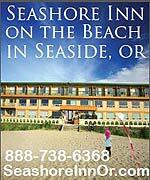 503-568-7506. www.ashorehotel.com. Rm4Two. Opens at this small charmer. 132 E Harrison St. Cannon Beach, Oregon. 503-436-9121. Rm4Two website here. 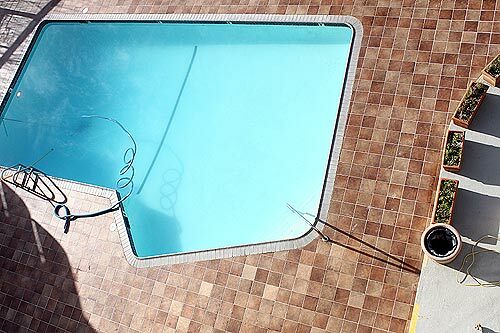 Rockaway Beach Resort. All available are oceanfront; all have kitchens w/utensils, dishes, lots, pans, etc. There’s a pool, hot tub, sauna, rec room. 615 N Pacific St. Rockaway Beach, Oregon. 503-355-2191. 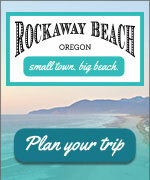 Rockaway Beach Resort website. BayOcean House. Near Tillamook, along Bayocean Road (closer to the Bay Ocean Spit.) They will match AirBnB pricing whatever the listing price is on website. Up to ten people. 503-307-1484. BayOcean House website. 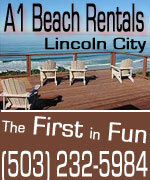 Three Capes Vacations – rental in Netarts, near Oceanside. Openings at three rentals there. Netarts, Oregon. 503 320 1133. www.threecapes.com. The Brey House B&B Inn. 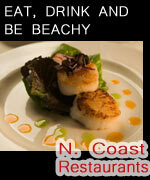 Not only do they have openings but they have some specials for your second night. Call for details. 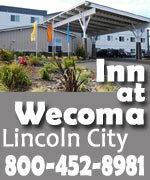 3725 N W Keel Ave. Lincoln City, Oregon. 541-994-7123. Brey House website. Beachcombers Haven in Gleneden Beach. 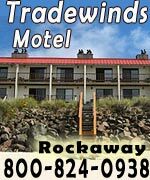 They have several units still open in this rather off-the-beaten-path part of the central Oregon coast. 7050 NW Neptune. Gleneden Beach, Oregon. 800-428-5533. www.beachcombershaven.com. 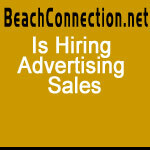 Bella Beach Vacation Rentals in Gleneden Beach. 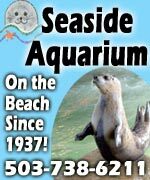 Some units still open for the weekend; open until 10 p.m. Gleneden Beach, Oregon. 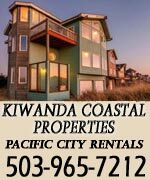 541-921-8885. www.bellabeachrentals.com. 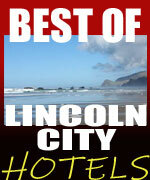 Best Western Plus Agate Beach Inn has weekend openings. 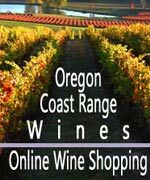 541-265-9411. 3019 N. Coast Hwy. Newport, Oregon. www.agatebeachinn.com. Sweet Homes Vacation Getaways. 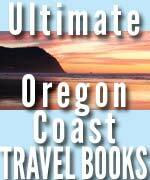 665 Hwy 101 N., Yachats, Oregon. 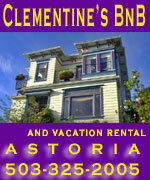 800-519-0437. www.sweethomesrentals.com. Yachats Inn. Still several openings. South Coast Highway 101 Yachats, Oregon. (541) 547-3456 331. 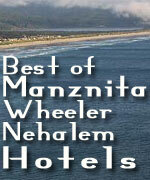 Yachats Inn website.